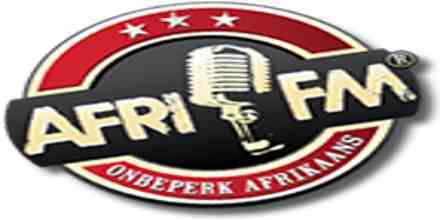 Afri FM live broadcasting from South Africa. 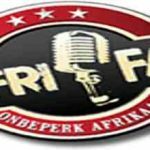 Afri FM is a radio station broadcasting on the Internet and play the very latest African music. We focus on the foreign market and offers unique Saffa parties to! whenever a listener tunes into the radio he or she will be impressed immediately by the presentation of various kinds of programs of Afri FM. The radio is a one of the most famous online radio station on South Africa.